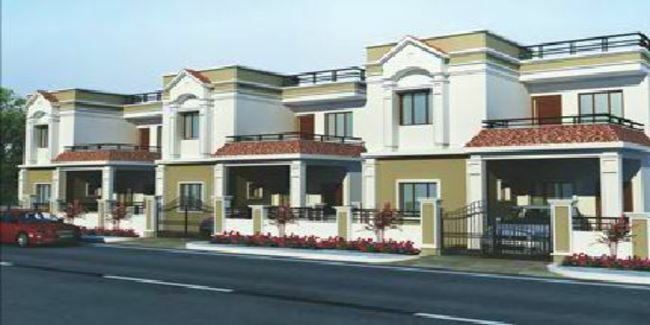 Details: The residential villas is coming up at Aushapur in Hyderabad spread over 4 acre of land. The villas offers 57 units with G+1 floor, having 2 and 3 BHK apartments. Apart from the basic amenities, the project offers Badminton Court, Swimming Pool, Lawn Tennis Court, Sewage Treatment, Landscape Garden, Paved Compound, Gated Community, etc. Habsiguda, Hyderabad - 500007, Telangana.